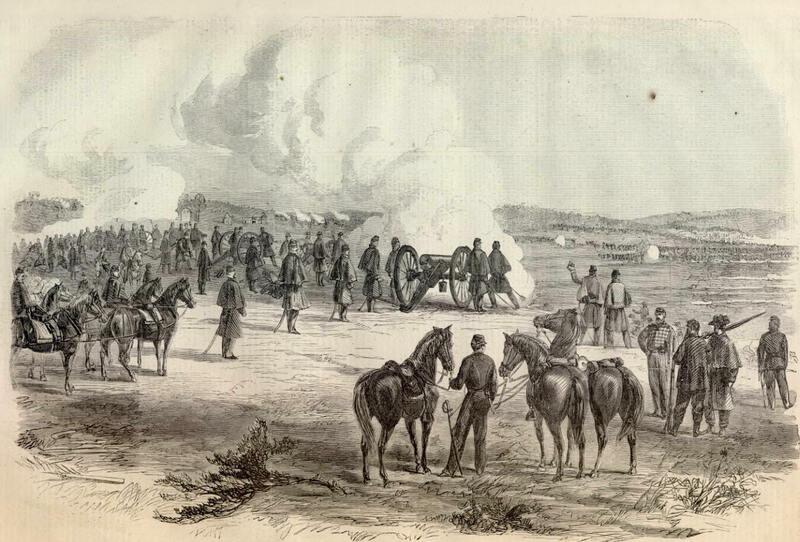 This Section of the WEB site allows the serious student of the Civil War to develop a more detailed understanding of the key people and events of the Civil War. This archive includes all the Harper's Weekly newspapers published during the Civil War. This information is simply not available anywhere else.